These are the salami casings for the Italian delicatessen style salami. 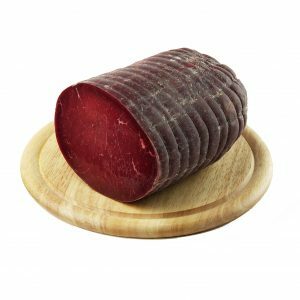 They look great and are ideal for dried and smoked salami. The casings are bungs from New Zealand sheep and processed in New Zealand. They are 300-350 mm long and will hold 1- 1.5kg of meat. This is better value for money than the collagen salami casings. 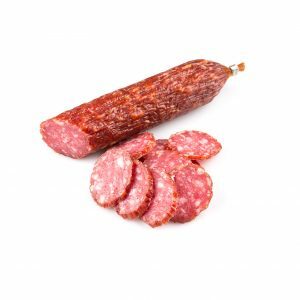 They are great for normal salami but even better for fermented salami. The casings will shrink with the meat when you hang it and it allows smoke to penetrate. The casings do have some smell but it will disappear and not be noticed in the final product. These are the salami casings for the Italian artisan style salami. 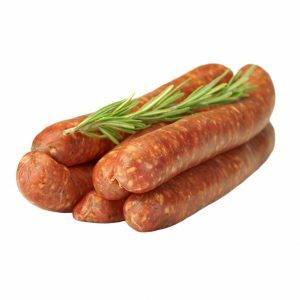 They look great and are ideal for fermented and smoked salami. They are great for fermented salami. The casings will shrink with the meat when you hang it and it allows smoke to penetrate. 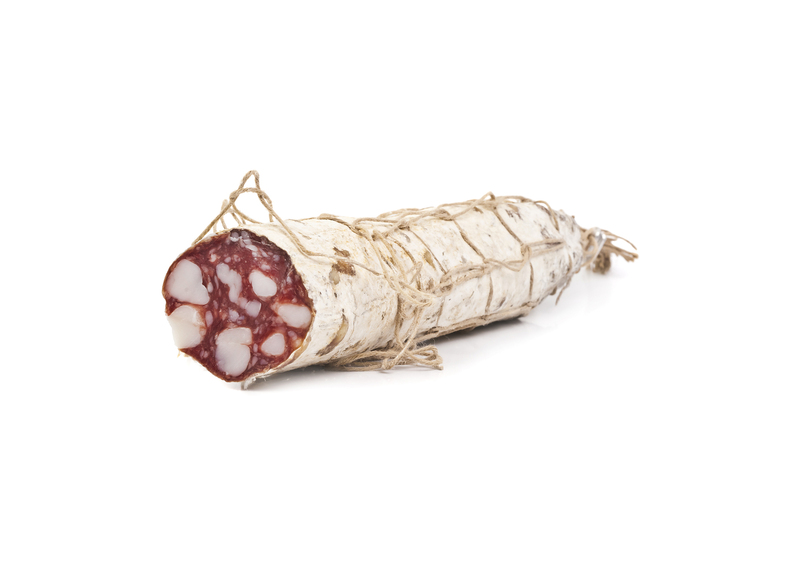 We will send you information how to ferment salami. You will need a fermentation starter and prague#2 powder. We sell both items.